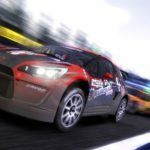 3rd-strike.com | V-Rally 4 – New DLC out now! 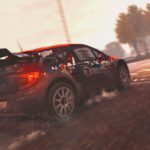 V-Rally 4 – New DLC out now! 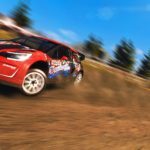 A new DLC is out for V-Rally 4! This DLC is included in the Season Pass and Ultimate Edition. In this DLC you will get the Citroën DS3 RX which is known for a mix of power and maneuverability. This car is actually driven by Damien Meunier who is the youngest driver ever at only 17. He will be competing in the French RallyCross championship, so check him out when you get the chance! You can get this DLC for the PC, Xbox One, PlayStation 4 and soon also on the Nintendo Switch.